Sand section corner lot with some Ocean Views. 4 units with 3 one bedroom /one bath units and 1 studio. Great rental area and the units are in great shape with updated kitchens with granite counters, upgraded electrical service, new roof in 2006. Legal non conforming with 2 seperate buildings plus 2 car garage, storage room and coin operated laundry room. High demand area with minimal vacancy time. I was searching for a Property and found this listing (MLS® #PV18254621). 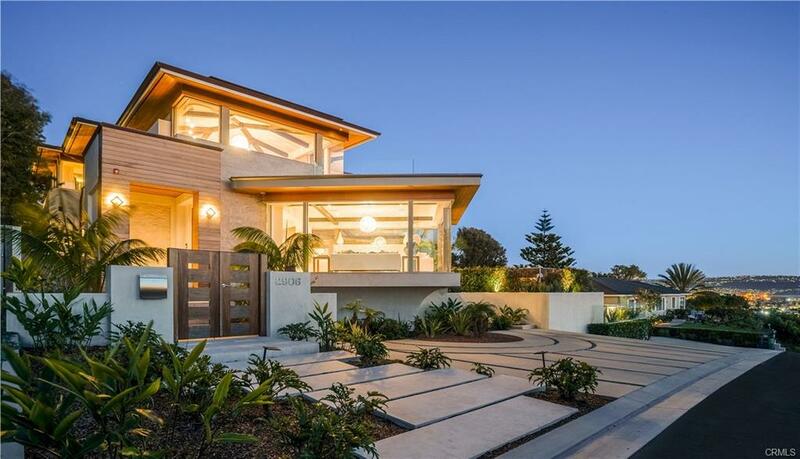 Please send me more information regarding 409 30th Street, Manhattan Beach, CA, 90266. Thank you! 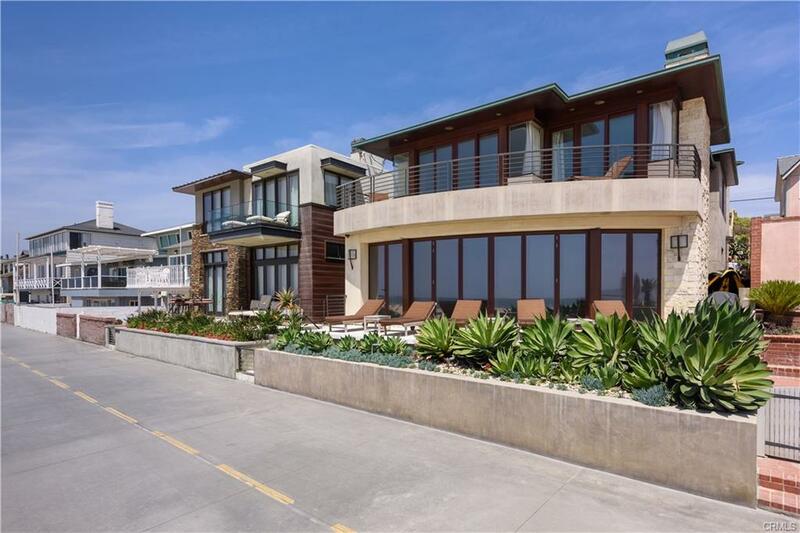 I'd like to request a showing of 409 30th Street, Manhattan Beach, CA, 90266 (MLS® #PV18254621). Thank you!